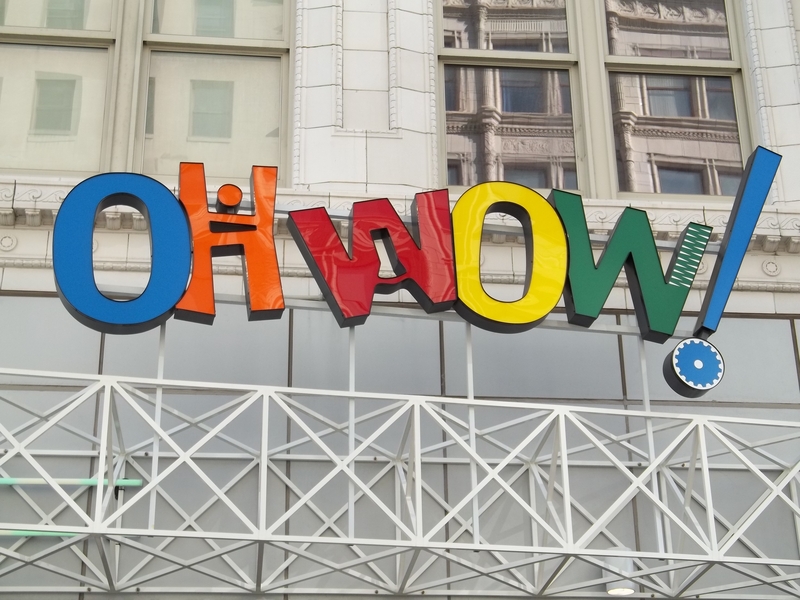 Sports World is your one-stop family fun center. Zip around a 1.5 mile Go Kart track with a double-over and double-under loop. Double karts available for adults with small children. 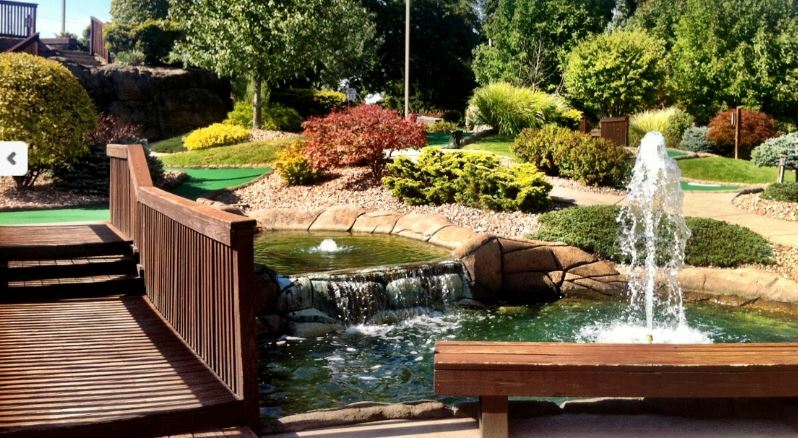 Challenge yourself on the 18-hole Myrtle Beach Style Adventure Golf Course. 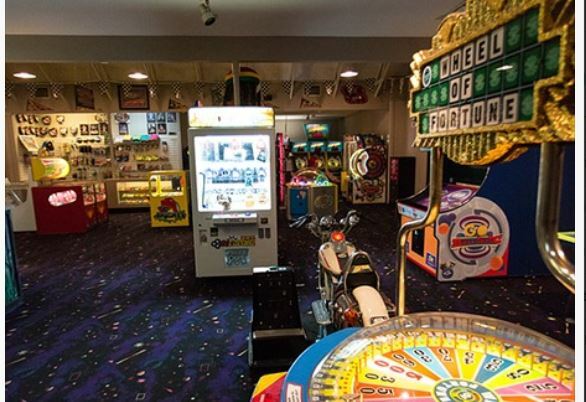 Practice your swing in the Batting Cages or enjoy the Arcade with classic and state of the art games.